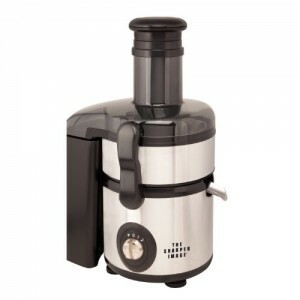 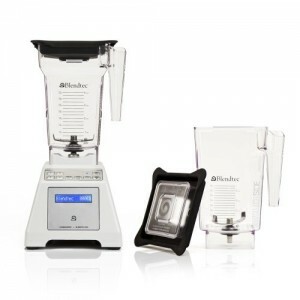 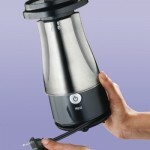 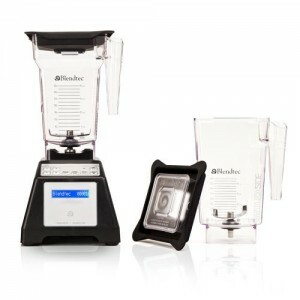 No need to lug out the heavy-duty blender for those morning smoothies, protein shakes, or other blended beverages. 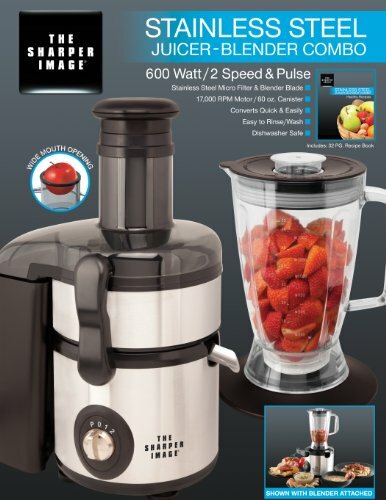 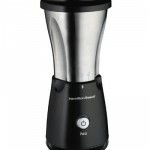 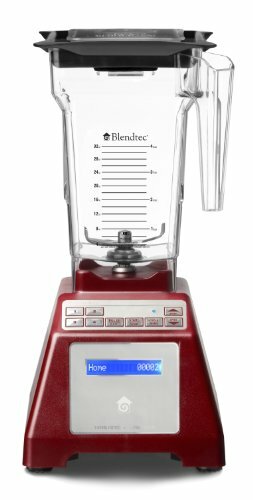 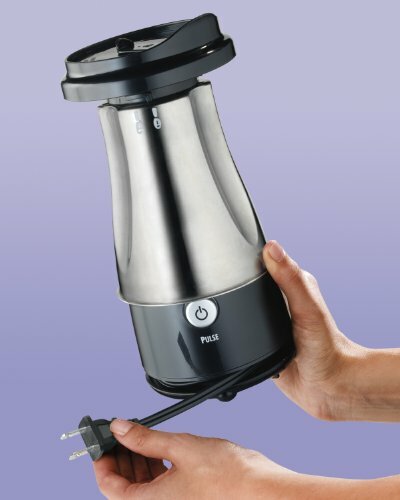 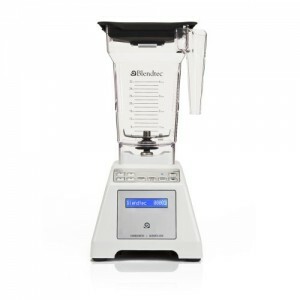 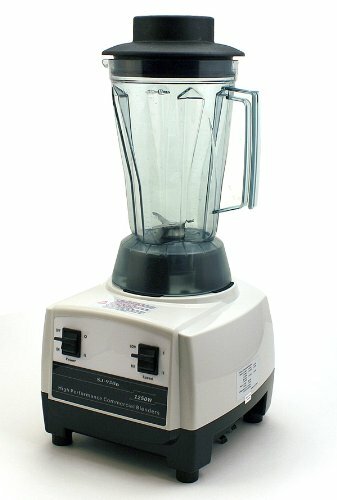 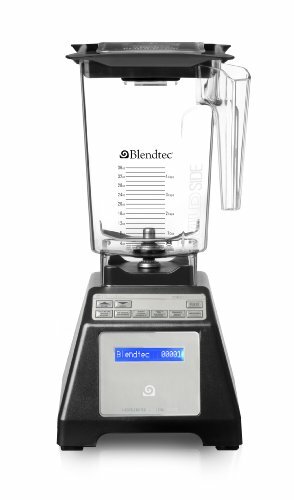 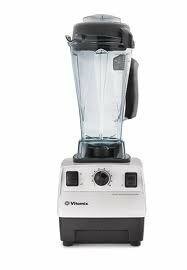 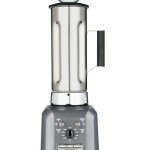 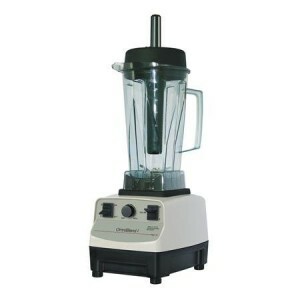 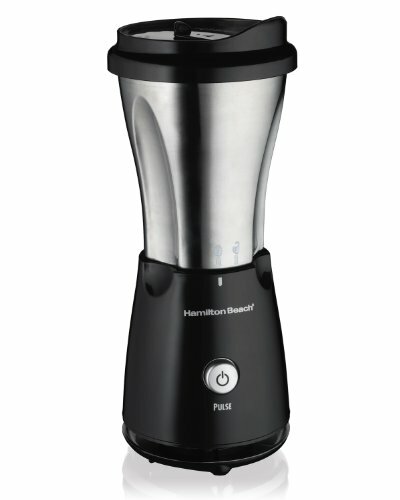 When you’re trying to get out the door in a hurry, this convenient blender offers one-person portions, simple one-touch blending, and durable stainless-steel blades for fast results. 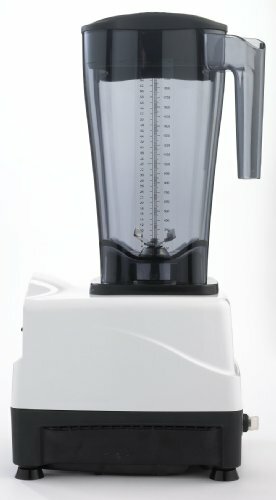 Best of all, its 14-ounce blending jar doubles as a travel cup, so you can sip from the same container you blend in, which means less to clean in the end. 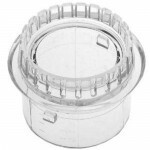 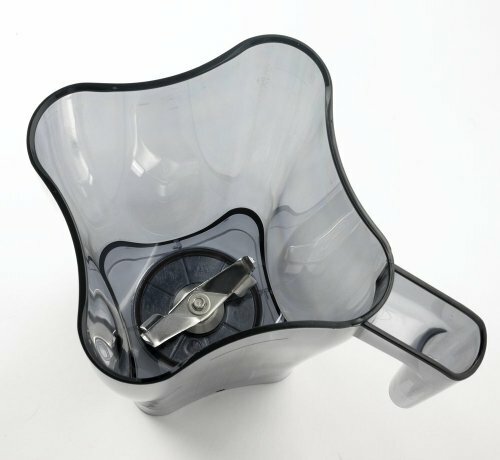 The portable travel cup includes measuring marks up the side, and it fits most car cup holders for safe, secure transport. 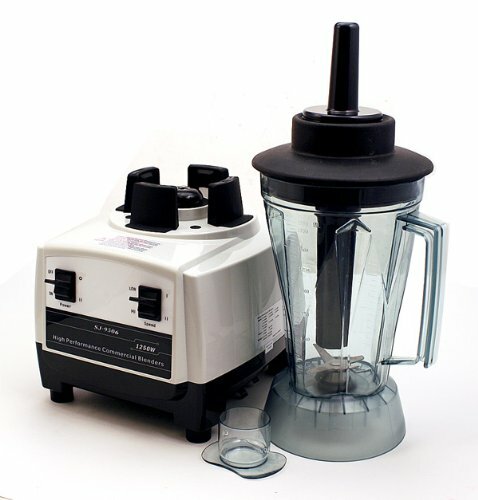 A travel lid to drink from and a recipe book are included. 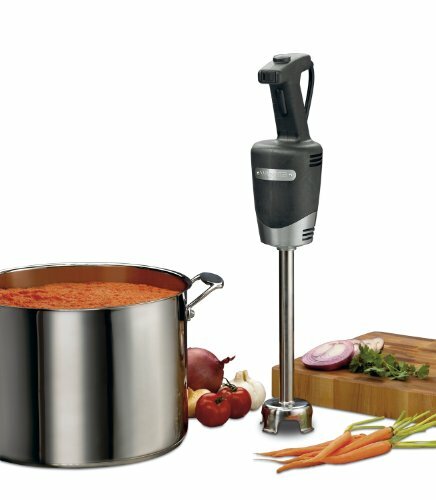 Great for at home or on the go.